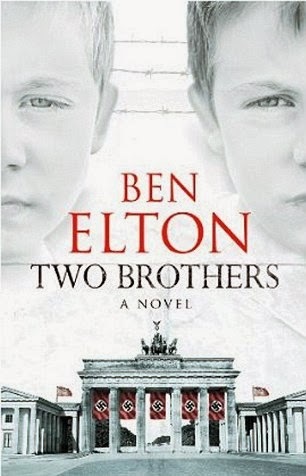 I have just finished reading Ben Elton's latest book, Two Brothers, loosely drawn from Mr Elton's father's family history, supported by an amalgam of other experiences of German World War II survivor stories and Mr Elton's expertise for telling a tale in all its gritty detail. Like The First Casualty, Two Brothers feels as if is has been supported by meticulous research, as the story is very lifelike, portrayed with a plethora of fine detail of the place and the times. Again, like The First Casualty, this is a serious book, not a satire. The blurb runs "Berlin 1920. Two babies are born. Two brothers. United and indivisible, sharing everything. Twins in all but blood. As Germany marches into its Nazi armageddon, the ties of family, friendship and love are tested to the very limits of endurance. And the brothers are faced with an unimaginable choice... which one of them will survive?" What really worked for me was that the German characters spoke in modern colloquial English; there was no artificial German 'accent' or Jewish phrases. The characters spoke as if they came from a secular Jewish family in the present day. 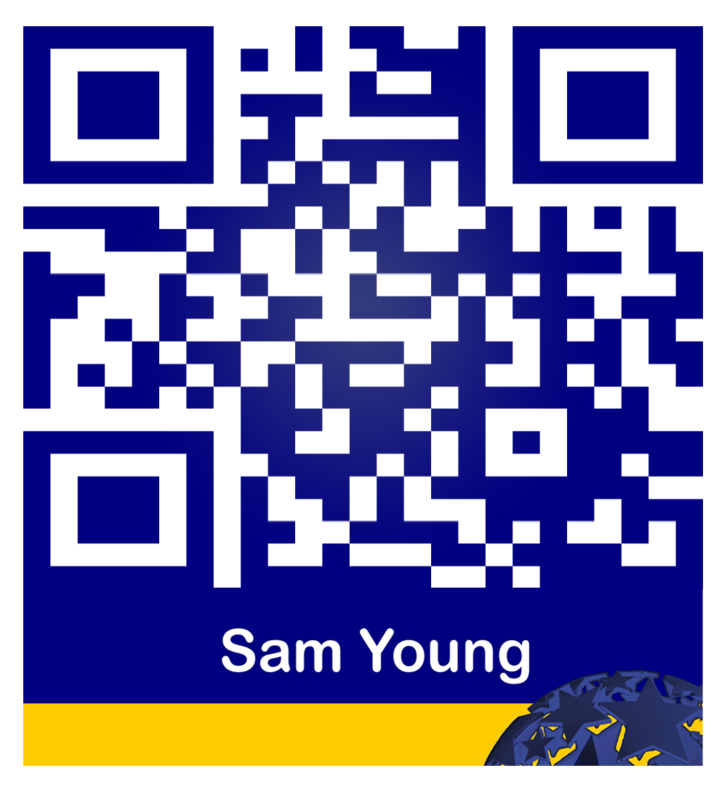 I identified with them, suffered with them, and dreaded what must be the logical conclusion. Having just put the book down after reading the last page, I have one line running through my mind: "What a b*tch!". You will need to read the book to find out why. It is worth the journey and the investment.